To create an environment that inspires our members to reach their goals. 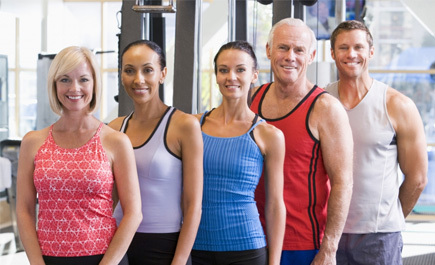 We want to be the fitness center that makes a difference in our members lives. We strive to be a habit for our members, not a burden. With fun, unique, and energizing fitness classes, and the desire to elevate the workout experience to be an enjoyable and rewarding activing, we have what it takes to make our gym different from the rest. We are the fitness center that people simply cannot reach their goals without and we will help each and every member reach theirs. Give us a try, see if we can’t help you achieve your fitness goals. What makes BODYPLEX so unique?